Dramatic heat loss on a windy day can adversely affect your race or training and make for a miserable ride. 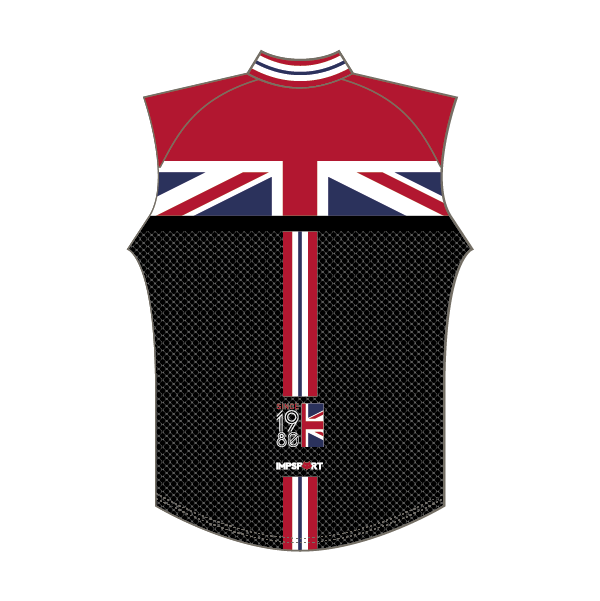 Zip-up warm with the lightweight Impsport Windproof Gilet and enjoy your cycling in comfort and style. Light enough to be stuffed into a jersey pocket ready for when you need it. 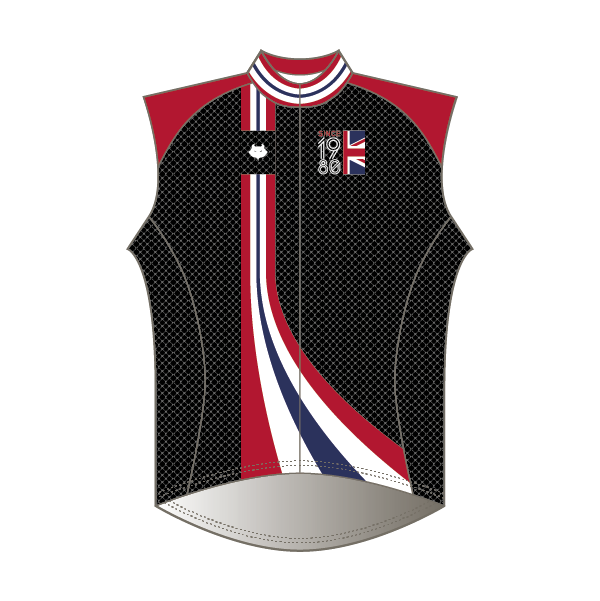 Manufactured using Compact Check fabric, for optimum wind resistance and strength. Fabric specifications can be found on our Technology page. Available with a full length zip for easy fitting and minimal fuss. 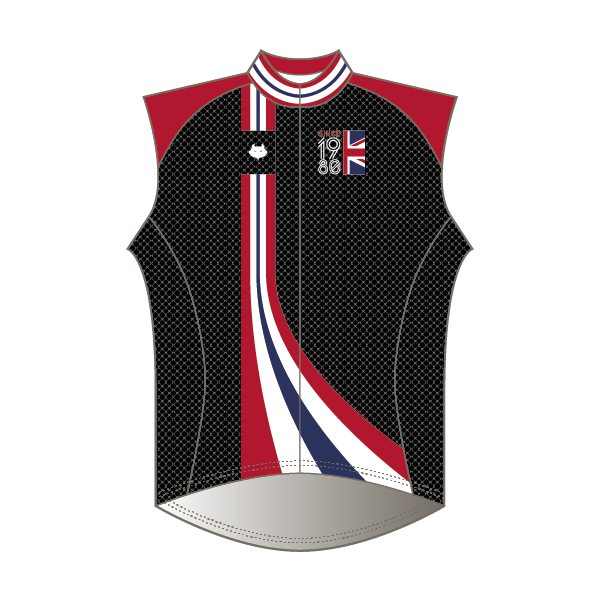 Sleeveless, pocket-less design for minimal weight and added garment strength.